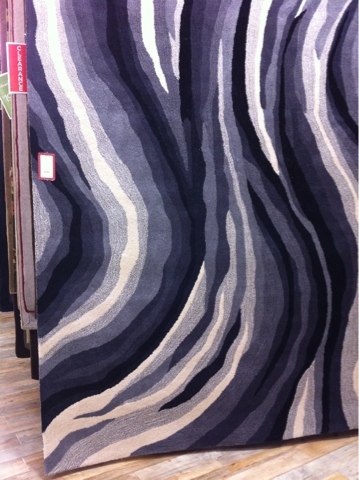 Why yes, that IS a 100% wool 9x12 rug we found for $199 at Home Goods. Why do you ask? It's not everyone's bag, but it works perfectly with our new color scheme and the price was beyond right!